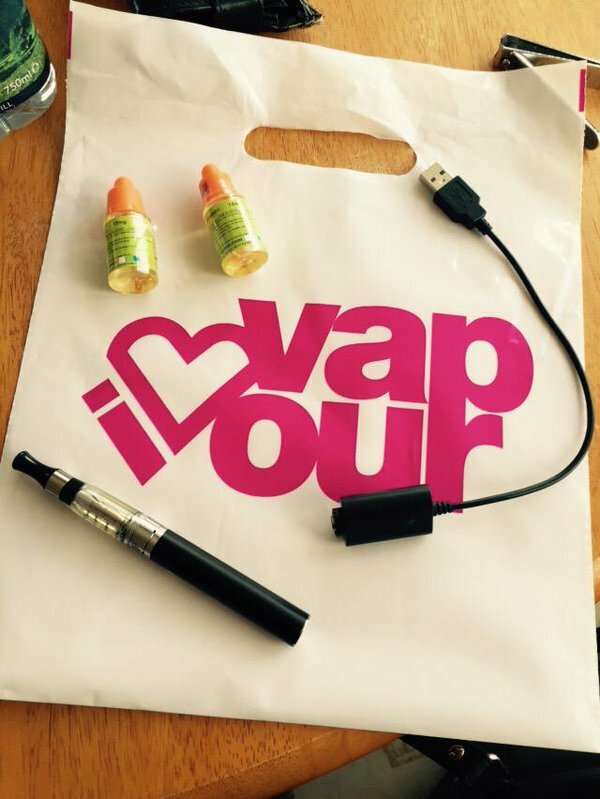 I Love Vapour was started by Founder and Director, Iain Quinn, a health conscious socialise and entrepreneur who had a love/hate relationship with cigarettes. Favourite Aspect about the Market : FOOOOD, great range i have something completely different for Lunch every Day! Give us one Fact about your Business : All of our staff are fully trained professionals, able to handle all specific industry related questions. basically anything to do with vaping we Know! Stay up to date on the market’s Facebook for all market related news, events, and offers.